Get Ready! Giveaways on Their Way at Bright & Beautyfull! | Bright & Beautyfull! Get Ready! Giveaways on Their Way at Bright & Beautyfull! 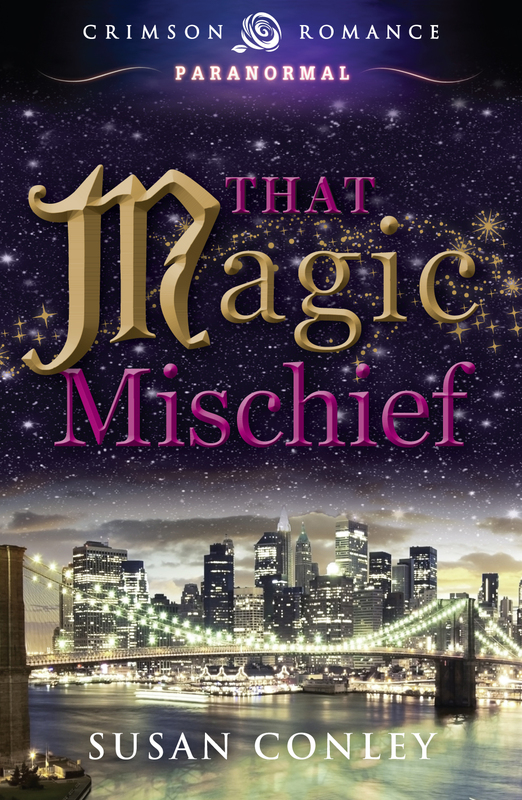 In conjunction with the release of my new novel, That Magic Mischief, a comic romance set in Brooklyn that has a paranormal + Irish flavour, I’m going to be giving away some great treats from some fabulous brands. < Which is a better choice that stumping up with rubbish stuff that people will hate. I kid, I kid. Seriously, though, I am honoured and delighted that the like of Pixy Ireland, LUSH, Nuxe and Eau Thermale Avéne are on board — and here’s hoping that I’ll be able to organise a few more. What you need to do is to organise your own purchase of my eBook! It’s available via the Crimson Romance website, on Amazon, on B&N, and via iTunes. I haven’t come it across it in the Sony Reader store, and I am all: O.o. Whatevs! When we’re ready to go, if you answer the question correctly, you’ll be in with a chance to win! First up will be this gorgeous Pink Love Hamper from Pixy. Who among you wouldn’t like a hamper of love? In fairness. Included in this box of natural goodness is strawberry shower mousse, a heart-shaped massage bar with aduki beans (to stimulate the skin), heart-shaped scented soap, a moisturising, flower-shaped loofah foot scrub, a conditioning foot cream in a heart-shaped tin, and heart-shaped lime body scrubs. So get your eCopy and get ready! The giveaway kicks off on Monday, 18 February! Winners must be able to supply an address in Ireland, the UK, or America. Sorry to everyone else, it’s a postage thang.